If you love drinking Pinot Noir, then Oregon is the place to get to. 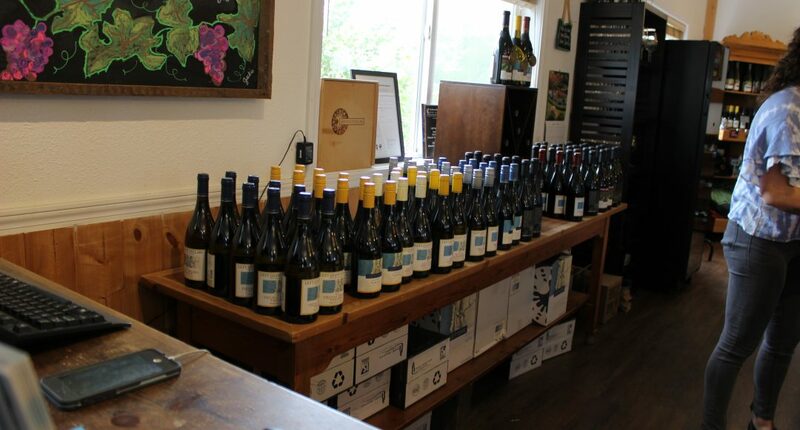 The Willamette Valley is a very close community of Winemakers creating world class Pinot. 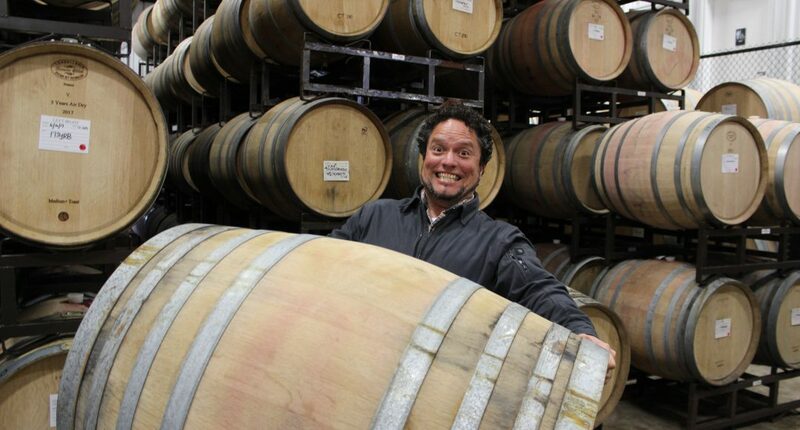 Joe Wright is the Winemaker at Left Coast Cellars and Pinot is his passion. We met up with Joe back in April during the week of the Pinot Noir Auction. The winery and vineyards are exceptional. Although it rained during our visit, nothing can take away from the raw beauty of the area. And Joe’s wines, make the trip worthwhile.